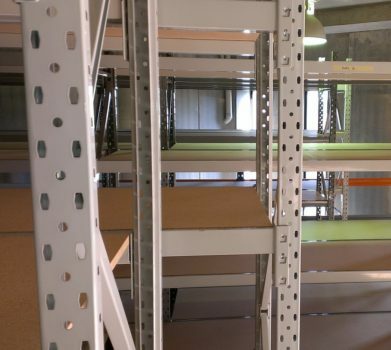 Superack Longspan Shelving/Racking is fast and an easy to assemble. It is an industrial/commercial grade heavy duty warehouse shelving suitable for workshops, picking and mezzanine storage areas. It uses a modular design with bolted frames and knock down beams. There are no special tools needed for assembly, giving you maximum storage in minutes whatever your available space. Our shelving are industrial shelving with 1.5mm to 2mm profile thicknesses and built to last a lifetime. 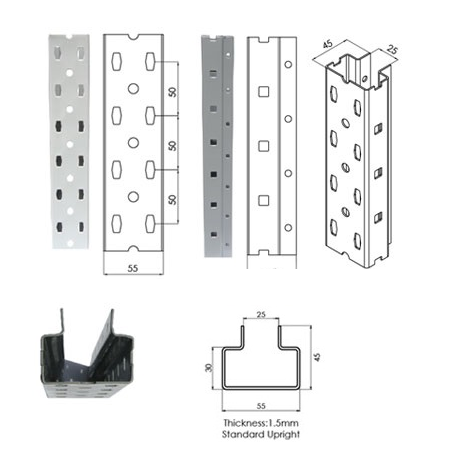 Load per shelf vary from 800KG per level to 260KG per level depending on bay width. Our longspan shelving is comparable to Colby longspan shelving in terms of quality but without the price tag. 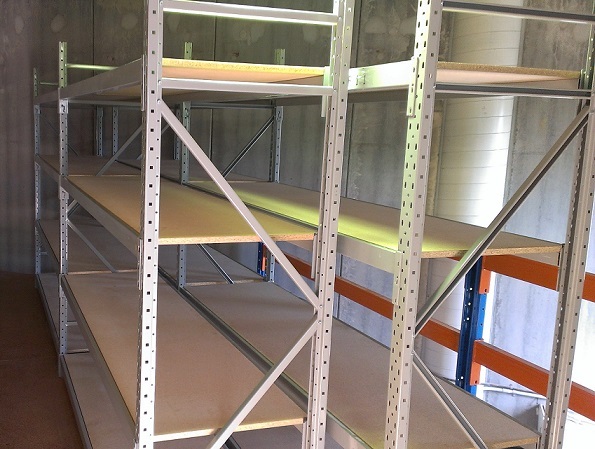 Superack Longspan Shelving offers you greater flexibility no matter what you are storing. Long, uninterrupted spans of up to 2400mm are ideal for a wide range of big and bulky items. Shelf levels are easily adjusted for your changing needs. Accessories are also available to extend the versatility of the system. Can be used with various types of shelves; particle board, melamine, steel or wire mesh depending on your needs. Complies with Australian and European guidelines for safe storage. Superack longspan frames bear the full load of the shelving systems. They are therefore critical to the overall system strength, safety and performance. The longspan frames are designed to bear the full weight of a maximum 6 levels with the highest load bearing capacity. The longspan beam connectors are specially designed to effectively handle vertical loads while minimizing sideways movement. 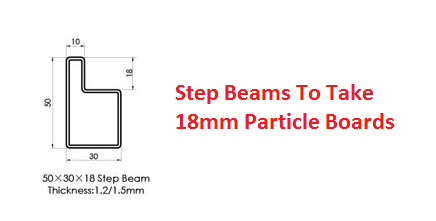 Each beam is supplied with 2 steel safety pins to ensure the beam is correctly positioned and prevent the beam from being accidentally dislodged.The maximum load per shelf level is based on an evenly distributed weight loading which should not be exceeded. Call us on 02 9482 4288 or fill the contact form below for a no obligation discussion and quote for your longspan shelving requirements.